Where to stay in Porto: Our favourite areas and hotels! Where to stay in Porto? The districts on a map! 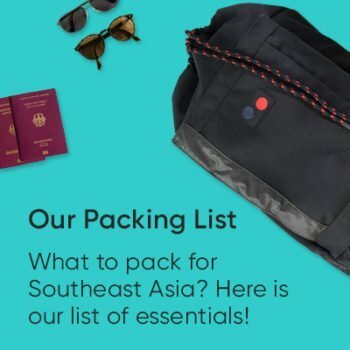 You probably know the problem of looking for a hotel in an unknown city. Not much fun, right? We’re no different, and if we’re being honest, looking for a hotel is often stressful and tiresome. 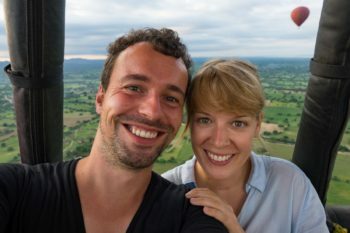 And even worse – it often puts us in a bad mood, although an upcoming city trip should really be a reason to get excited. So we want to make things a bit easier for you with this post, where we’ll show you the best areas to stay in Porto and give you our personal tips for hotels in Porto. We’ve drawn up a map of the city of Porto as a visual aid to show you where the districts in Porto we talk about here actually are. We’d say that the city of Porto can be divided into three different parts. The area circled in red in the middle of the map is Porto’s tourist center. The green-colored area in the lower right corner of the map is actually outside Porto’s city limits — it’s the city of Vila Nova de Gaia on the opposite side of the river, the center of Portuguese port wine production. The third blue-colored area comprises the districts of Boavista and Cedofeita to the north of the tourist center, where you can blend in with the locals. All three areas are great places to look for a place to stay in Porto and each has its own advantages, which we’ll be presenting to you here. That way you can figure out for yourself where you feel most at home and where you should start looking for a hotel in Porto. 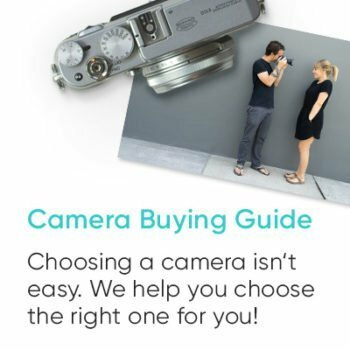 But we’ll also give you our personal recommendations for each area and for every budget. 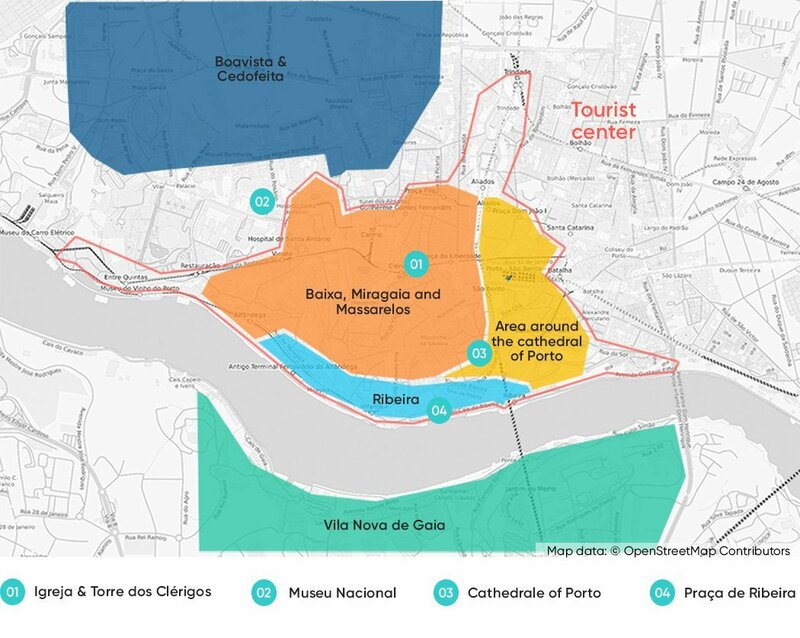 Here’s a map of Porto for you, showing the three districts which we can recommend for your stay. Read the article to find out which of these three districts is best for you. The most important sights in Porto are located here, and the Ribiera right next to the Douro River is a tourist hot spot whose cafes attract crowds of people looking to relax at one of the many cafes along the river banks and enjoy the view of the Dom Luís Bridge and the town of Vila Nova de Gaia on the other side. Depending on where your hotel is located, it can also get a bit noisy at nights. For the first two out of a total of four days, we stayed at the Oporto Loft Art Hotel. It only has 5 rooms, all differently and beautifully furnished. The Art Hotel is located in a restored old building and is managed by its owners with a great deal of love and passion. The rooms are very tastefully decorated and feature artworks by local artists. The whole house is actually a kind of art exhibition, and you can even purchase a lot of the furnishings. The breakfast was great, and unfortunately we can only imagine how beautiful the garden behind the house must be in summer. It rained non-stop during our first two days in Porto, so we never had the pleasure. The hotel also has a excellent location. It’s only a few minutes’ walk to the hubbub of the tourist center. Of course there’s WiFi reception throughout the building, which is particularly important for us. The breakfast room in the Oporto Loft. View of the Ribeira and the city of Vila Nova de Gaia on other side of the Douro River — photo taken by Torre dos Clérigos. Let’s move on to the second area to look for a place to stay, the city of Vila Nova de Gaia on the other side of the Douro River, which is the center of Portuguese port production with its 180,000 inhabitants. 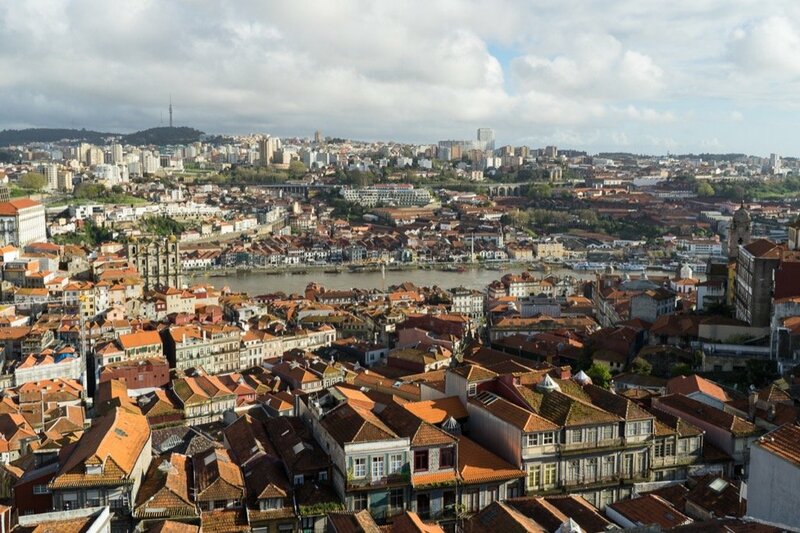 It affords you a wonderful view of Porto, and it’s only about a ten-minute walk from there to the city of Porto, or you can take the subway train to the other side. The opportunity to stay at one of the best hotels in Europe — The Yeatman Hotel. Porto’s skyline. This is the great view you have from the waterside promenade in Vila Nova de Gaia. There are very many port wine cellars where you can join a guided tour and/or a tasting of delicious port. The third area in Porto that we would recommend as a place to stay comprises the two districts of Boavista and Cedofeita to the north of the tourist center. Just think of Rua de Boavista as the northern border for this area to help with your orientation. Many accommodations are located on this road and we can highly the area. But make sure that the hotel isn’t too far to the west – for us, the traffic circle at the Casa de Música is the western limit of this area. The two districts are less touristy than the other two areas we presented, and yet it’s only about a 10-minute walk to the hustle and bustle of tourist life. 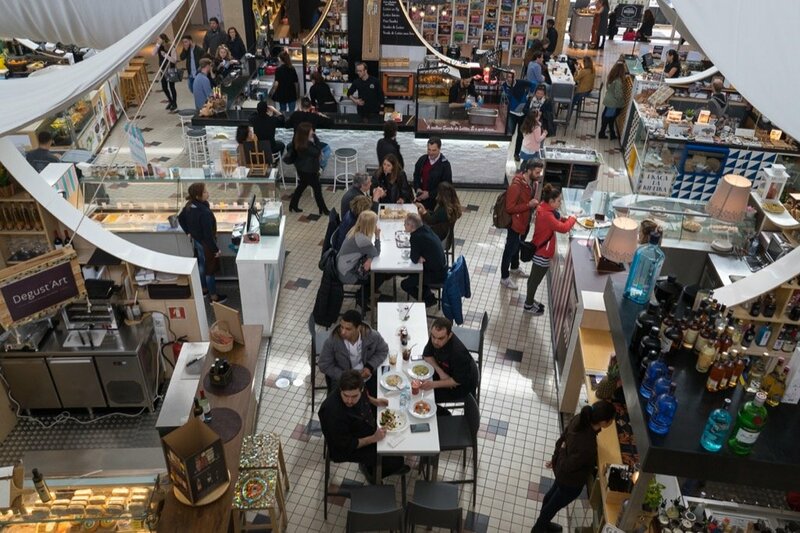 Two great attractions are even located directly in this area: the Bom Sucesso market hall and the Casa de Música concert hall. It’s a quieter, not quite as touristy area. There are lots of hotels in every price class. The hotels offer great value for money. You have to plan an extra 10 minute-walk to get to the touristic center. 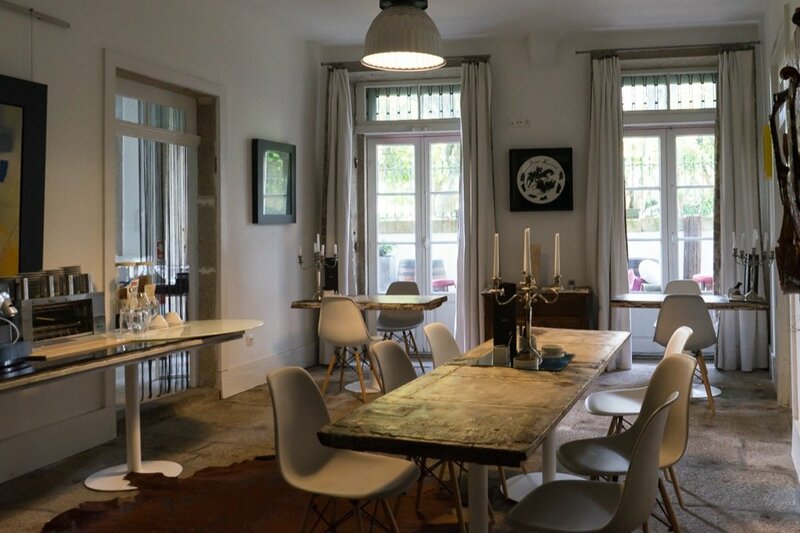 We spent our last two out of a total of four days in Porto at Baumhaus Serviced Apartments. We’ve rarely felt so at home in a hotel. The hotel isn’t even really the right word, because it’s actually a bunch of great furnished apartments that have absolutely everything you need – a fully equipped kitchen, private balcony, Internet, TV, dining table, coffee machine with free coffee, and so on. We would have loved to have stayed there longer. Of course it was also a really great service that the apartment was cleaned until it was spotless every day, and there were always two cold beers waiting for us every day, also included in the room price. We immediately fell in love with the apartments’ name, Baumhaus, which is German for tree house. Who wouldn’t want to sleep in a tree house? We asked the really lovely manager Daniela, who took care of our every need, how the apartment got its name, and lo and behold, the owner is originally from Portugal, but lives in Germany. 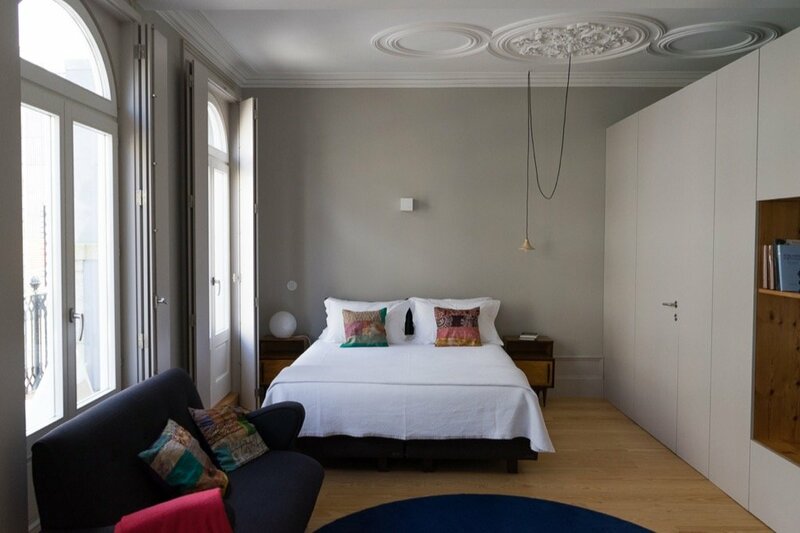 The painstaking renovation of the entire house was only completed a few months ago, and we’re really not exaggerating when we say that the architect Ana Coelho has done excellent work. The minimalistically furnished apartments are definitely right up our alley, and we warmly recommend this charming accommodation to you. Our little apartment in the Baumhaus (tree house). 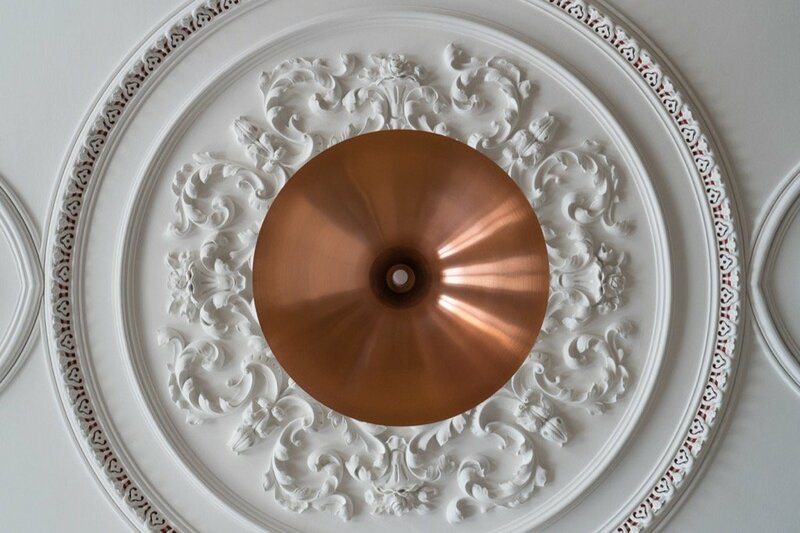 Baumhaus Serviced Apartments — beautiful stucco on the ceiling of the apartment. As far as hipster markets are concerned, Berlin has already spoiled us for life. But nevertheless, we enjoyed the Mercado Bom Sucesso a lot, especially the tasty treats. 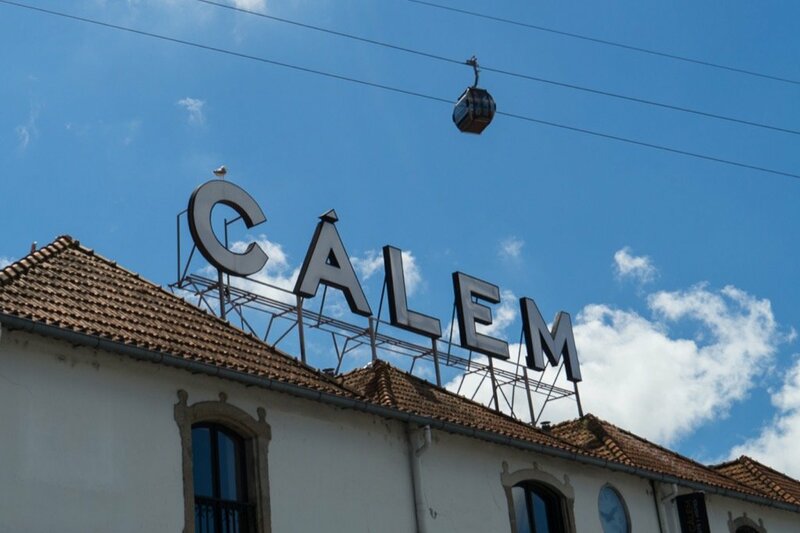 Do you have a tip for great, unusual hotels in Porto? 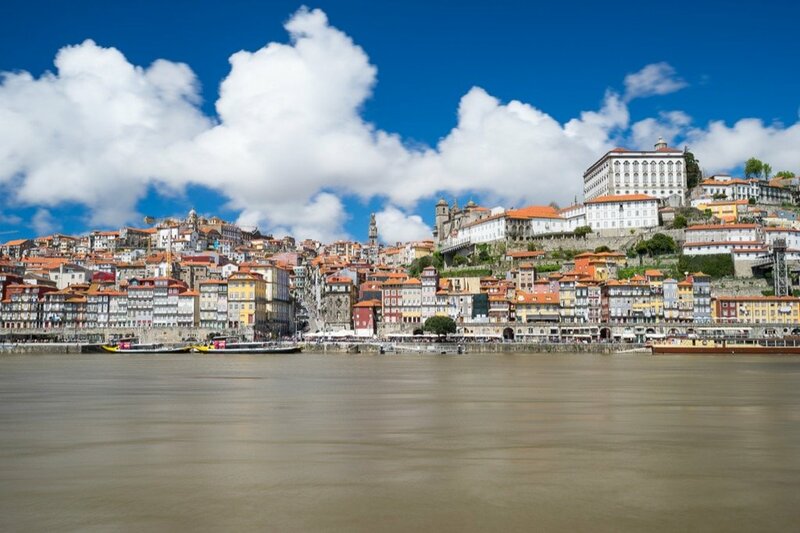 Have you ever been to Porto, or are you planning a city trip in the near future? We’re looking forward to your comment! 5 day trips from Lisbon:Must see places around Lisbon!